Train for free - pay only after you pass. 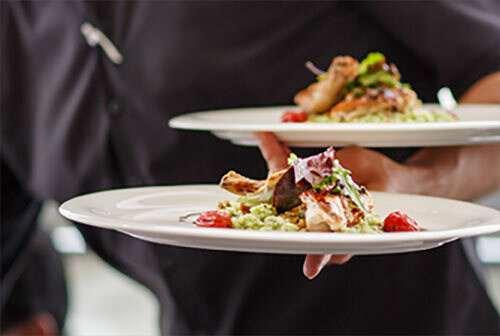 You are 3 short steps away from getting your state-approved Arizona food safety card. It is fast and easy! 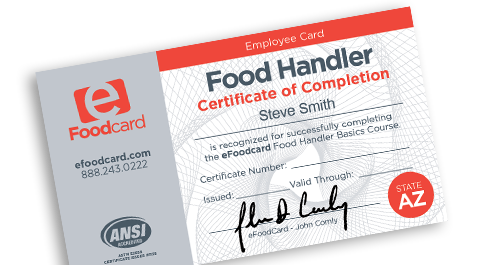 *eFoodcard trains in Maricopa County, Mohave County and everywhere in Arizona except Coconino County. *Our card is not accepted by the Navajo Nation of Arizona.